« Stop letting people control you! Control Yourself! You can do all things thru Christ within you! 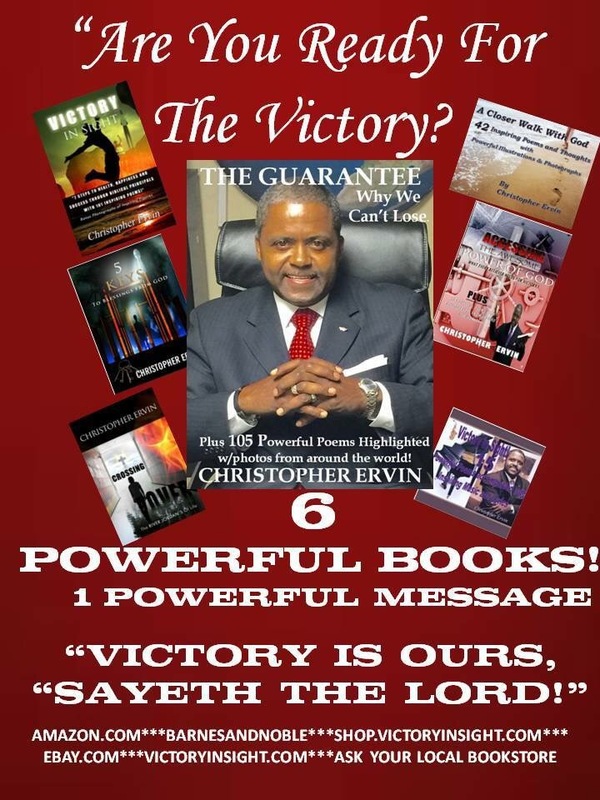 Christopher Ervin’s 6 Powerful Books and CD, now available Everywhere!